There is still inspiration to be found in the depths of winter at Marks Hall, especially within its rewarding winter walk in the arboretum. As a young garden and plant collection it has been integrating winter plantings as part of the landscape over the last 30 years. As such, rather than relying on a specific corner of the garden to deliver winter interest, there are elements of colour, scent and bloom spread throughout the landscape – and throughout the year. Until the end of March, the gardens, arboretum and tea room are open on Friday, Saturdays and Sundays from 10am, so enjoy a treat before or after your winter walk. Calling garden enthusiasts! The award-winning RHS Garden Hyde Hall offers to share with you all the best in gardening and spectacular attractions of plants and wildlife. 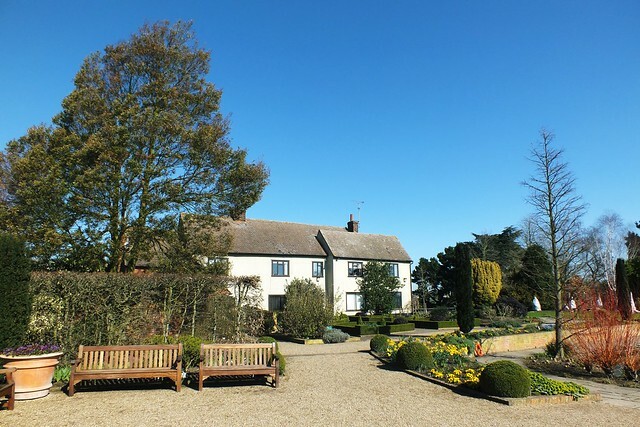 It is without doubt one of the finest gardens in the East of England, located among the county’s rolling hills and unforgettable panoramic views that can often surprise many. It boasts a 145-hectare (360-acre) estate, which is constantly evolving, as the gardening team strive to retain the original intimacy and charm of this horticultural gem, while at the same time aiming to restore much of the estate to its former rural glory. It is also hosting a variety of fantastic events for 2019, which you don’t want to miss out on. These award-winning, enchanting gardens are the perfect spot for a morning or afternoon winter stroll. The six-acre garden haven is home to a multitude of plants known for thriving in different and difficult environments, ranging from water gardens to gravel gardens. If you start to feel a bit chilly, then be sure to pop into the beautiful garden tea rooms for freshly-prepared scones, sausage rolls and homemade cakes. Plus, there are all sorts of creative events, workshops and courses taking place across the next few months for adults and children, including weaving, snowdrop sepctaculars and an introduction to bee-keeping. 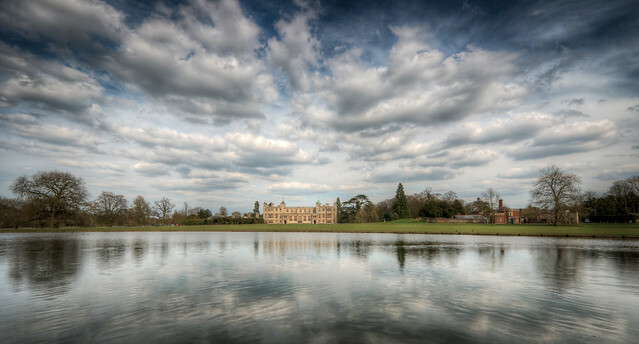 Described by English Heritage as one of England’s finest country houses, Audley End is also a mansion with a difference. 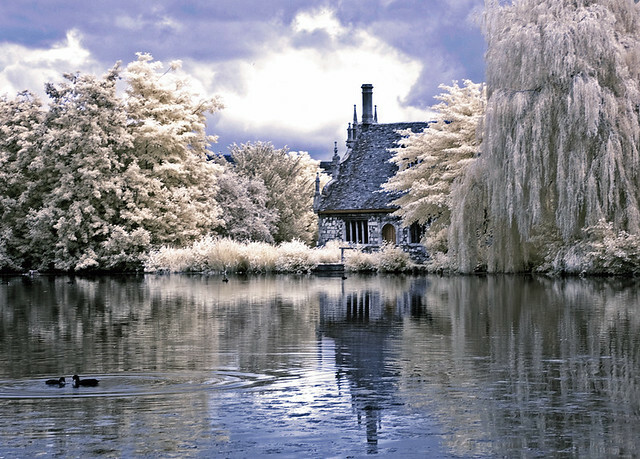 This majestic 17th century house makes for a truly beautiful sight on a frosty day. The house retains much of the original character from its Jacobean origins, but the grounds and gardens are an eclectic patchwork reflecting the changing garden fashions throughout the history of Britain. With breathtaking views of the surrounding landscape, lots of wonderful history to discover and interactive seasonal events, there’s plenty to keep the whole family entertained here this winter. There is so much fun to be had at The Valentines Mansion and who would have thought this spectacular beauty could be located near such a busy urban centre. Relax and unwind as you discover its variety of gardens, including the historic kitchen garden, the Old English walled garden and the Victorian rose garden. Observe the unique features along the way too, such as the Long Water Canal, rococo grottoes and dovecote, and don’t miss the Animal Corner & Aviary featuring birds, chipmunks and Tinkerbell the Tortoise. It also welcomes families to get involved with its huge range of hands-on activities too. Open Tuesdays, Sundays, Bank Holidays and school holidays. Yes, it may be freezing cold, but there are so many good reasons to get active and enjoy our parks during the winter; so just wrap up warm and embrace that fresh, country park air. 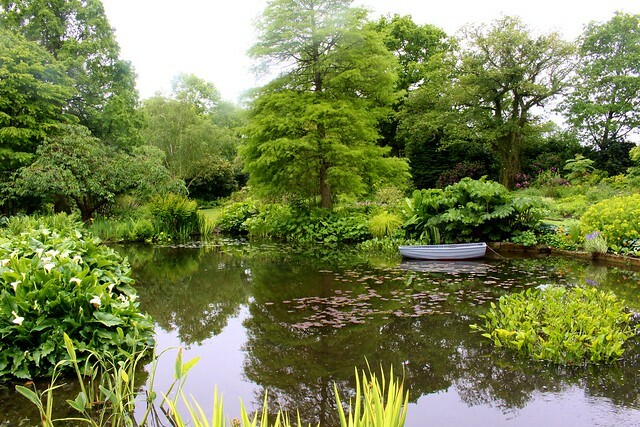 Danbury Country Park is ideal for families and dog walkers to enjoy the ornamental gardens, lakes, woodland and meadows. 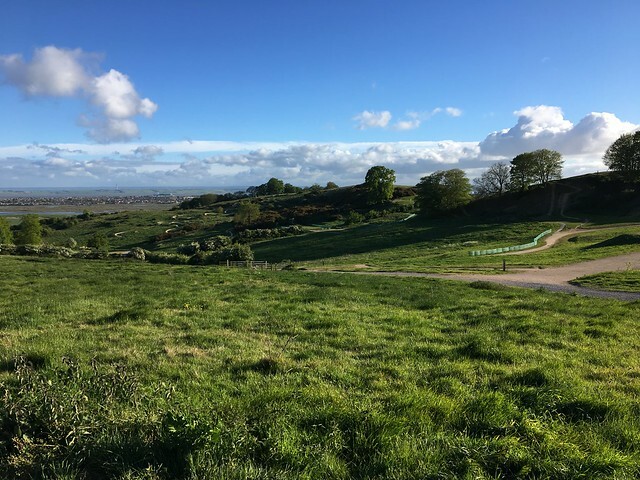 Or perhaps Hadleigh Park is more for you, boasting the UK’s top mountain biking courses, idyllic countryside, magnificent views and rare wildlife. 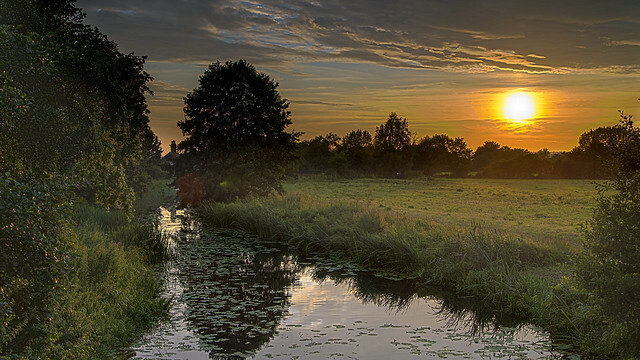 Marsh Farm Country Park might entice you too, with its 300-acre country park along the River Crouch which offers scenic grazing marsh and sea wall walks, great for walking dogs and spotting birds and other wildlife. This is just a taster of the endless choices of public parks available in Essex throughout the year. 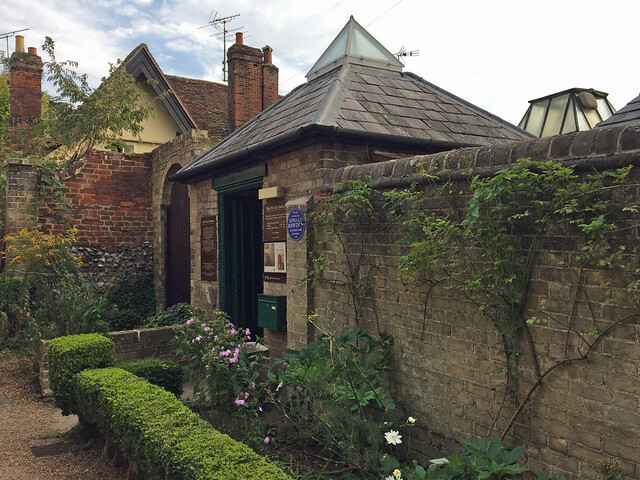 Blow away some cobwebs as you take in a historic stroll at Waltham Abbey Gardens, once one of the largest Augustinian abbeys in the country. Here is the perfect place to explore history and enjoy a relaxed state of mind. The abbey’s peaceful rose gardens provide plenty of benches and picnic tables to enjoy a hot drink and treat, and the numerous information panels located around the site bring its enthralling history to life. For nature lovers, make sure to check out the meadow’s bird hide where you can sit comfortably and admire the amazing array of birds in the area. Horse racing happens all year round at Chelmsford City Racecourse, where the welcome is as warm in the depths of winter as it is in the height of summer. With a variety of events happening day and night over the winter months, the thrill of racing brightens up even the darkest evening. The bespoke Champagne-fluted floodlights illuminate the unique intimacy of the venue and provide the perfect back drop for a great evening out. The Club restaurant offers an evening with a splash of VIP treatment while the Fairwood is a fantastic area for families to enjoy time together; with both areas offering a variety of options to suit all customer requirements. 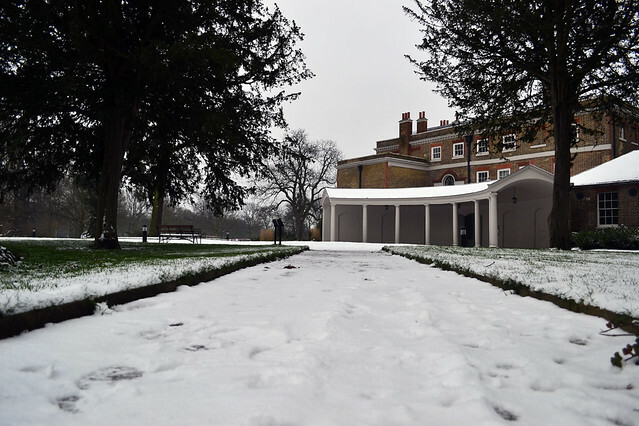 There are countless things to do at Hylands House to keep you entertained this winter. 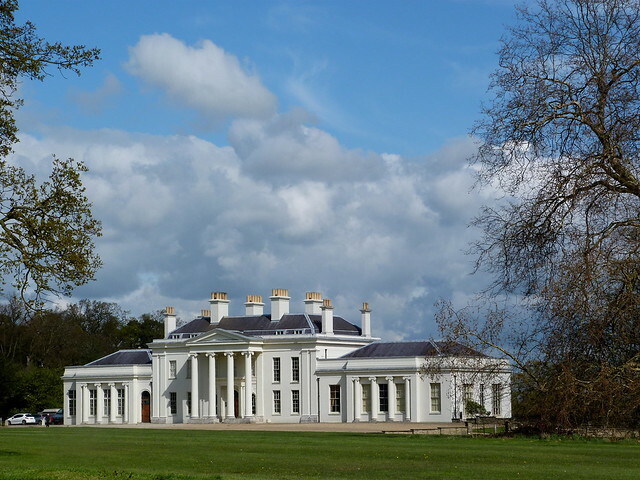 The prestigious Grade II listed house is surrounded by a public park encompassing 574 acres, which is open to the public free of charge including ancient woodlands, grassland, ponds, lakes and formal gardens. Don’t miss the free award-winning accessible children’s Adventure Playground, which boasts 4m high castle battlements with portcullis and a cool drawbridge entrance; perfect for imaginative play and exhausting the little ones. Firstsite is a spectacular visual arts institution that welcomes all. It presents empowering exhibitions from both local and internationally-renowned artists, plus exciting events, fun activities, educational workshops and a wide range of films, live opera and ballet screenings that should not be missed. Its inclusive and evolving programme immerses all audiences in a wealth of visual arts. 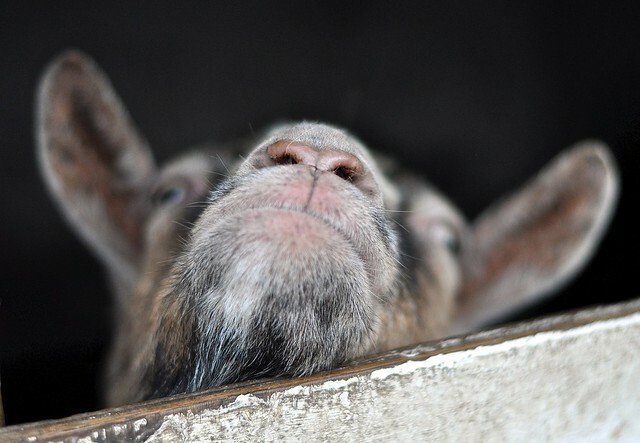 Caring for sick, unwanted and mistreated animals since 1983, Hopefield Animal Sanctuary’s mission is to provide a safe and loving home for abused, abandoned and neglected animals. Visitors are a vital part of their fundraising to enable the sanctuary to care for its resident animals. Looking for fun, educational opportunities to hide away from the cold? The Forum is a unique and exciting partnership project, which brings a fantastic state-of-the-art library and learning facilities to the heart of Southend Town Centre. For those who don’t know about this exceptional project that launched in 2013, it is the first of its kind in the UK, combining three organisations together as part of a prestigious and ambitious scheme. 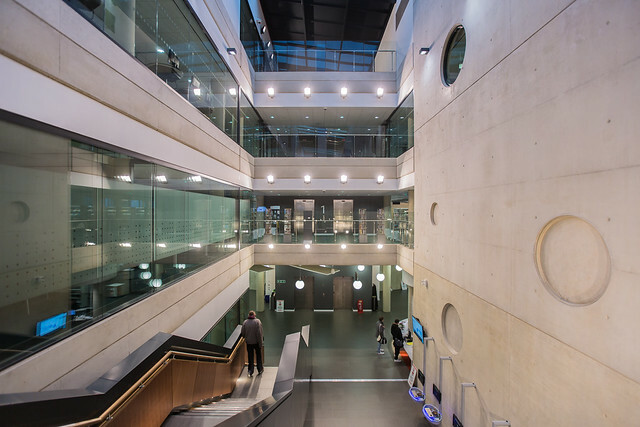 The £27 million enterprise is delivered jointly by Southend-on-Sea Borough Council, the University of Essex and South Essex College. 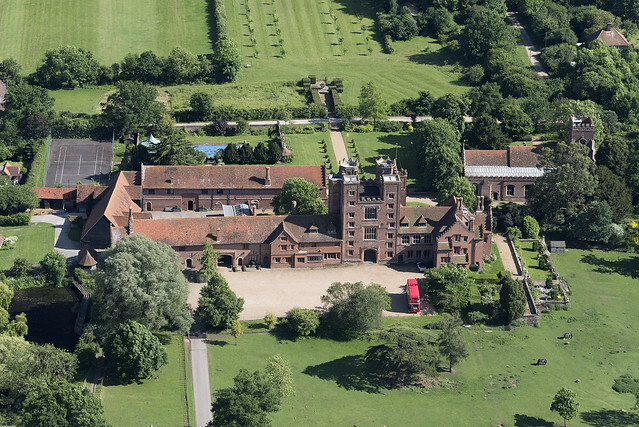 Located near Colchester, this breathtaking Tudor palace includes the tallest gatehouse in the country and offers many exciting qualities to create a fun daytrip with the children. Climb the Tower for magnificent views over the River Blackwater estuary, and on the way up stop off to enjoy the huge dolls’ house, built in the Georgian style. Just before you reach the top, check out the crowns and crests exhibition and then wander through the beautiful gardens to the church, before enjoying a cup of tea and cake in the Stables Tea Room. There really is nowhere else like Barleylands Farm park, boasting countless adventures for indoor and outdoor play, plus extensive activity areas where children can climb, slide, crawl and jump. Known for its award-winning themed days, every element of the park ensures that visitors feel as immersed in wildlife, nature and creativity as possible. The farm park has all your familiar favourites with a few surprising extras such as birds of prey and the Snakes Alive Reptile House. 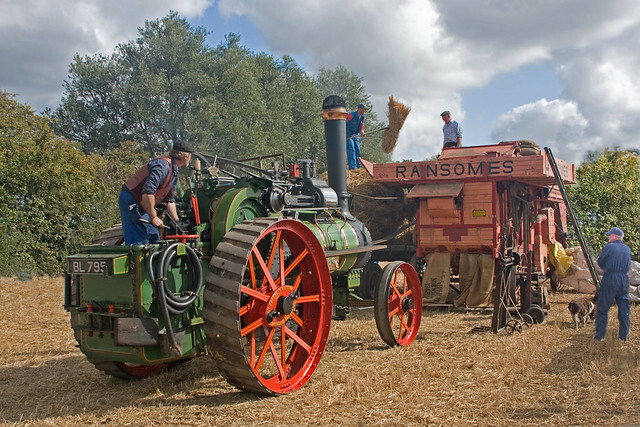 Families can also get free entry to The Village, which is home to a world of arts and crafts! Have you ever considered volunteering? Remus Memorial Horse Sanctuary is always looking for volunteers to join its existing, dedicated team and there are so many ways you can help, including looking after the variety of animals, maintenance tasks or keeping things clean and tidy. Volunteers need to be at least 11 years old, but other than that, anyone can help to do their bit to help make a difference and bring an end to horse cruelty. 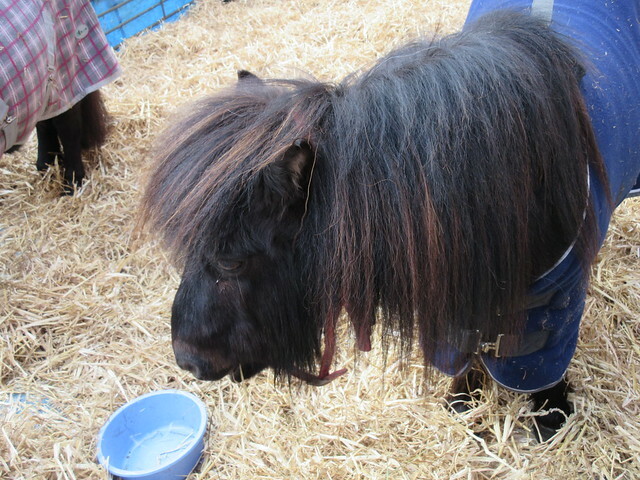 The sanctuary also hosts a variety of events including open days, workshops, pony days, dogs shows and afternoon tea. 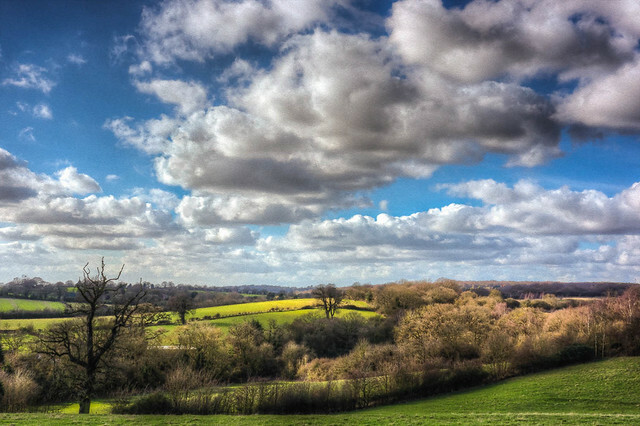 Walking is a great family day out that doesn’t have to be expensive or complicated, plus you can have lots of fun adventures following the county’s numerous walks that will lead you to discover some amazing places. From the rolling hills to the breathtaking coastline, through unspoiled villages and ancient woodlands, it can all be appreciated on foot. 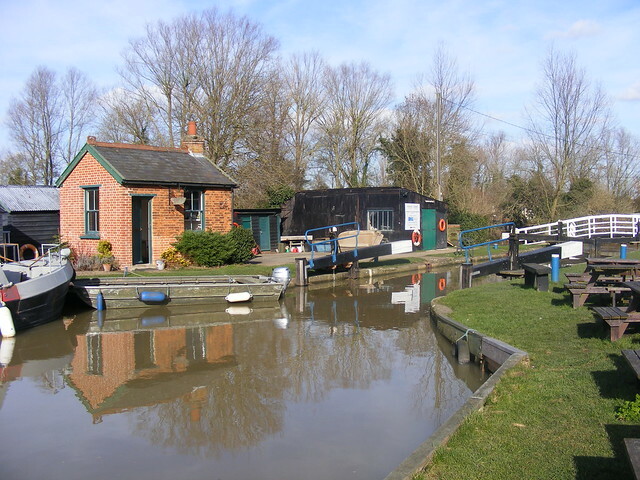 Many of these walks cater for the needs of individuals, couples or families to enjoy the beautiful Essex countryside. If you go down in the woods today, you’re sure of a big surprise. And nowhere will the surprise be bigger than if you head into the deep dark wood of Thordon Country Park to find its orienteering trails and giant Gruffalo sculptures. Discover the magic of this self-led trail searching for the amazing hand-crafted carvings of Gruffalo characters. The Gruffalo trail takes about 45 minutes and it’s a great place to exhaust the children and enjoy the tranquility of the woods. Visitors are advised to wear Wellies at this time of year. Get lost in stunning local art all in one place at The Fry Public Art Gallery. It showcases an impressive number of paintings, wallpapers, prints, illustrations and decorative designs by artists of the 20th century through to the present day; many of whom have local connections or have made a significant contribution to their field. The work displayed regularly changes to ensure the greatest possible number of items are available to visitors, meaning every trip to the gallery is a different experience. 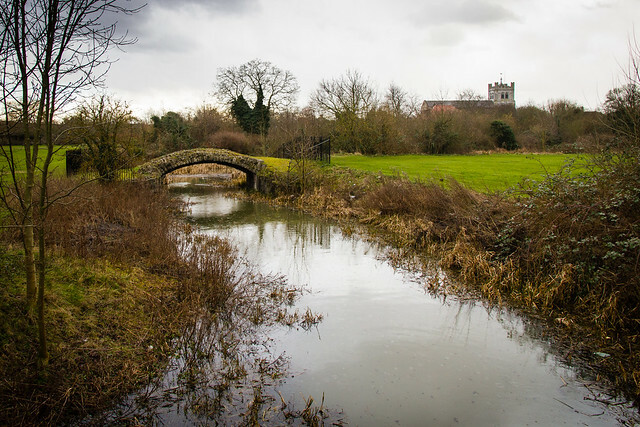 Essex should never be underestimated for its natural beauty and you are always guaranteed to find a variety of hidden gems ready to be explored. Whether you love getting active, a gentle walk through an ancient forest, discovering old age traditions or want to be wowed by wildlife, you will definitely be spoilt for choice in this spectacular county. The National Trust has a variety of excellent suggestions to keep you and your loved ones fulfilled this winter season including Bourne Mill, Copt Hall Marshes, Danbury Commons and Blake’s Wood, Eastbury Manor House and Hatfield Forest, just to name a few. The National Trust also has numerous events taking place at venues over the winter season, perfect for keeping everyone entertained. There are many reasons why you should get on your bike in Essex and make the most of being on two wheels. Whether it’s alone, with a cycling buddy or with loved ones, there is plenty to see on your bike as your travel through the county’s plentiful countryside, including some lovely signed routes through Lee Valley park and Epping Forest. Essex is truly a county of contrasts; steeped in history and infused with unique architectural, historic and natural treasures, encapsulating everything that is great about the coast, the countryside and market towns. With each element, there are a wealth of hidden gems waiting to be discovered and explored by you.